Object NOW to Queensway Gateway Road: save our green space! Object here, NOW, to the Queensway Gateway Road, set to destroy Hollington Valley SNCI. Objections will continue to be accepted until the application goes to the planning committee, probably on 4 February. See end of this post for draft objection, or write your own. Note: Hastings Borough Council’s planning website appears to have a lot of glitches and you may get a ‘document unavailable’ message. If you do, search for the planning application by number: HS/FA/14/00832. 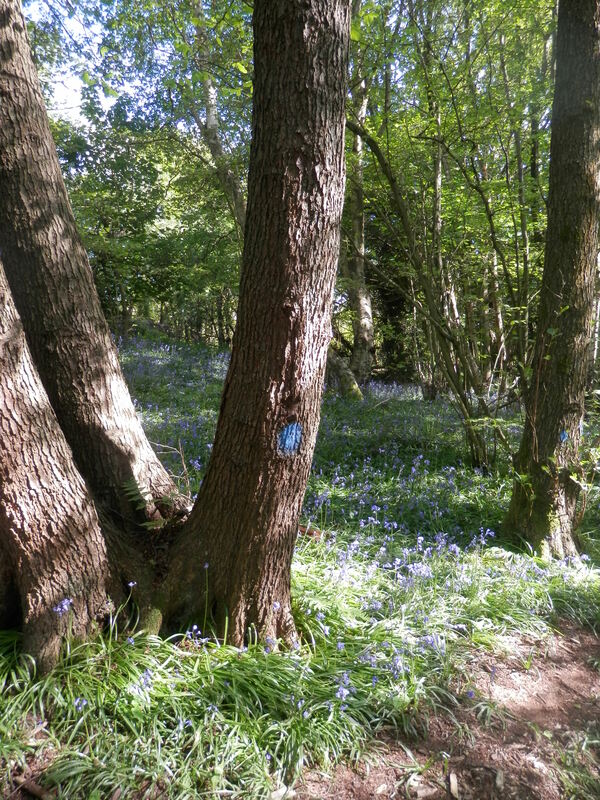 Hollington Valley Site of Nature Conservation Importance (SNCI) is at imminent risk of destruction. Sea Change Sussex has just put in a planning application for the ‘Queensway Gateway‘ road (previously known as the Baldslow Link), which would go right through the middle of an area described in its designation report as ‘an invaluable and irreplaceable habitat of excellent quality and an asset for the people of Hastings to enjoy’. 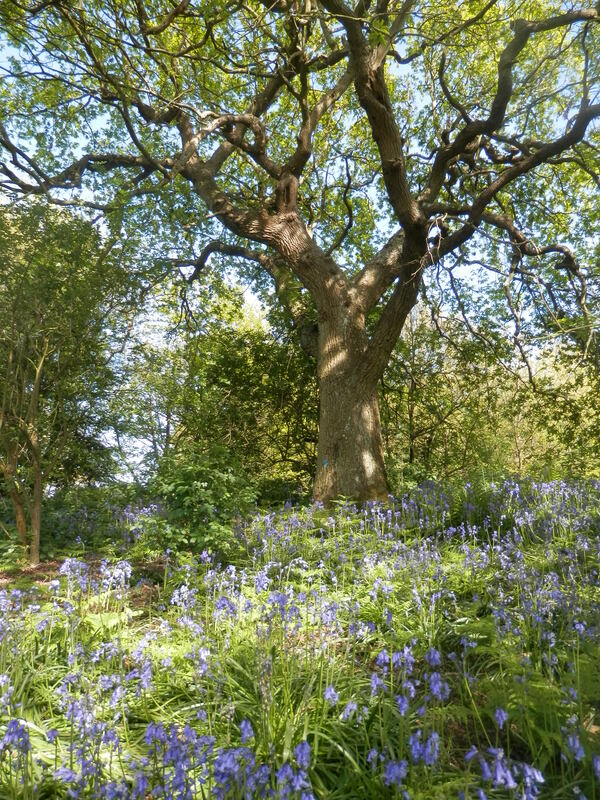 Please take five minutes to object to this planning application, or this ‘irreplaceable’ habitat will soon be replaced with a road (and later, in another planning application, two large areas of ‘business parks’). We wrote a blogpost last March about the Queensway Gateway road. It used to be known as the Baldslow Link, and Amber Rudd (was there ever a road she didn’t like?) ran a campaign called ‘Complete the Link’, claiming that the £15m road would ‘relieve traffic congestion and provide further vital investment’, both claims which have also been made by SeaChange. Let’s look at those claims. The claim is that when the Link Road is built, all the traffic coming up Queensway onto the Ridge will cause gridlock. That may well be true – but will the Gateway Road make any difference? According to Sea Change’s own ‘Transport Assessment‘, no. The assessment models ‘do minimum’ (ie don’t build the road and business parks) and ‘do something’ (build the road and business parks) scenarios. In almost every case, the delay at various junctions is worse – in many cases considerably so – in the ‘do something’ scenario. Admittedly the ‘do something’ scenario has added traffic from the business parks, but that assumes high occupancy, which given the problems SeaChange seems to have filling its existing space, may be simply fantasy. Ah, the great jobs argument. The North East Bexhill ‘Innovation Park’ will provide 3,000 new jobs. North Queensway? 300. Enviro 21? 500. And the Queensway Gateway? 1,370 according to SeaChange. That’s a lot of jobs. All very wonderful, except that North Queensway has stood empty since early this year (you can see below how it looks today: it is supposed to be finished in December 2014) as there are apparently no takers for it. Enviro 21 (aka Queensway South) is also half empty (that is, the existing units have finally been filled – after two years of standing half empty – but there is space for as many units again, and they’re not being built presumably because there’s no demand). If SeaChange can’t fill the units they’ve got, why do they want to build more? Why is building more and more (and more) ‘business parks’ with public money seen as a viable regeneration strategy? North Queensway business park, October 2014. Why do we need more business parks? That’s a bigger question than we can address here. However, the question remains: why do we need more business parks? And since the Queensway Gateway Road will not relieve congestion, and its only purpose is to ‘open up’ land for development, then if we don’t need to open up that land, then we don’t need the road. And we can leave Hollington Valley, and its ‘irreplaceable’ habitat, for future generations to enjoy. Please object NOW to this disastrous road scheme. Go to the Hastings Borough Council website and submit your comments. You can write your own, or use the draft below. However you do it, just do it. The proposed road runs through the middle of the Hollington Valley SNCI and therefore should not be permitted unless ‘there is a local need which outweighs any harm to the nature conservation interest’. I do not accept that there is the case. In terms of traffic congestion, the transport assessment of the proposed road shows that predicted congestion in both 2016 and 2018 is worse at almost every junction with the road, than without. In terms of jobs, Sea Change already has two sites in Hastings (North Queensway and Queensway South) which have a large amount of space unable to be filled, as well as the huge development site in Bexhill. It cannot be the case therefore that more space is needed for employment land, when existing such sites cannot be filled. 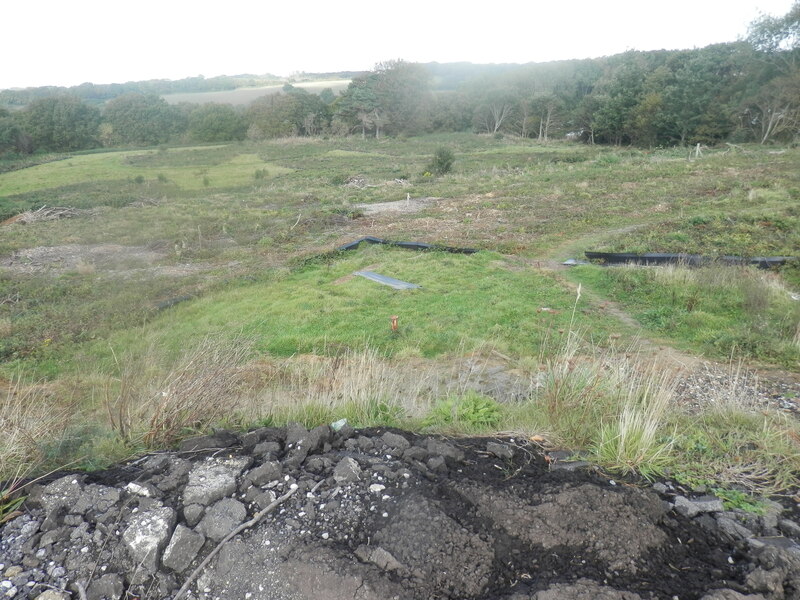 If significant harm resulting from a development cannot be avoided (through locating on an alternative site with less harmful impacts), adequately mitigated, or as a last resort, compensated for, then planning permission should be refused. Driving a road through the middle of the Hollington Valley SNCI cannot but result in significant harm to the site. Since it is a relatively small site, and will be split in two by the proposed road, ‘significant harm’ cannot be avoided and I do not believe it is possible to mitigate or compensate for the harm to be caused. 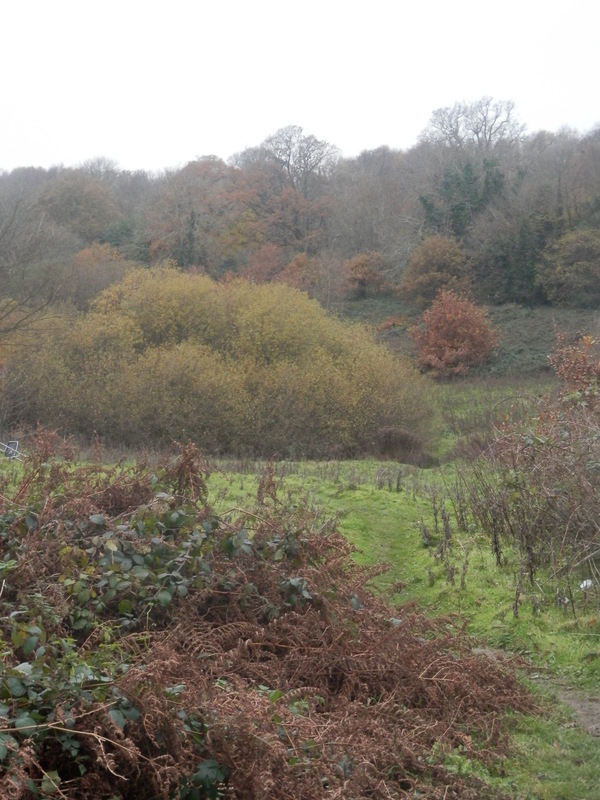 Hollington Valley SNCI is described in its designation report as an ‘invaluable and irreplaceable habitat of excellent quality and an asset for the people of Hastings to enjoy’. Please reject this planning application and allow Hollington Valley to remain a place for people and nature.